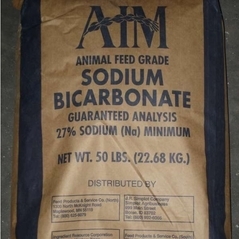 Nutritional feed additive for livestock and poultry. 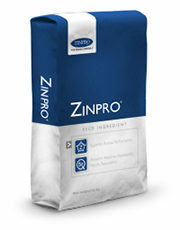 Zinpro-zinc methionine is a nutritional feed additive for livestock and poultry. 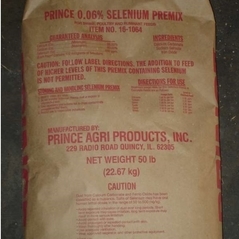 It is important in animal nutrition because zinc plays a vital role in enzyme systems. It is essential for proper growth, skeletal soundness, tissue repair, wound healing, sexual maturity, reproductive capacity and the immune response. 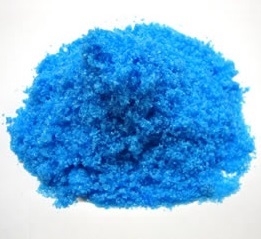 Typical Analysis: 4% Zinc, 8% Methionine. 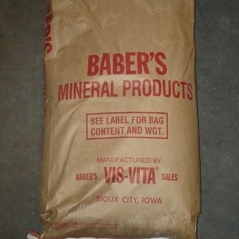 Swine & poultry: Add 2 lbs for ton of complete ration. Dairy and beef cattle: Feed 9 grams per head daily or 2 lbs. per 100 head daily.